Authorities usually frown on consumers who break into other people’s vehicles, but starting next month, it will be legal for Colorado residents to do just that. The catch? It can only be done to save the life of a child or pet, and only after every other option has been exhausted. 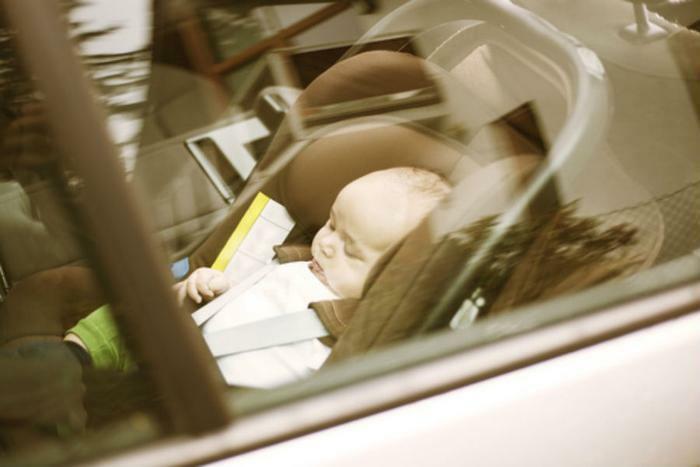 In a report by the Denver Post, author of the bill Rep. Lori Saine says that the new law is intended to combat hot car deaths during the sweltering summer months. However, it shouldn’t allow consumers free reign to go around smashing windows. The person rendering assistance remains with the at-risk person or animal, reasonably close to the vehicle, until a law enforcement officer, emergency medical service provider, animal control officer, or other first responder arrives at the scene. Denver Animal Protection field services manager Lt. James Sanborn believes that the change makes a lot of sense for the citizens of Colorado, saying that the state has become very “pet friendly” during his professional tenure. However, he points out that emergency services should be able to stop many forcible entries if consumers follow the law.